Welcome Home! Just unpack and move right in to this updated 3 bedroom, 1.5 bath home complete with fresh paint, new carpet and vinyl flooring throughout. The first level features a eat in kitchen with pass through window to the dining room. 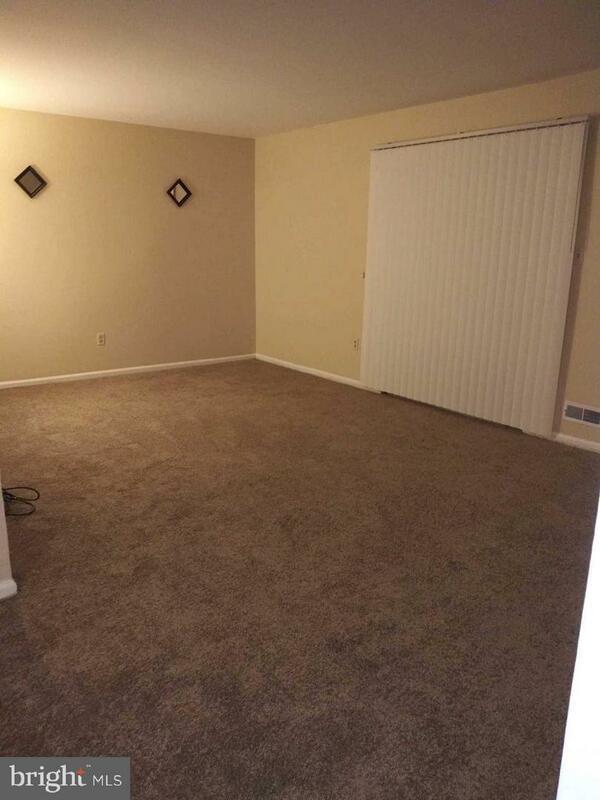 There is also a spacious living room with sliding glass door that open to nice side fenced yard. 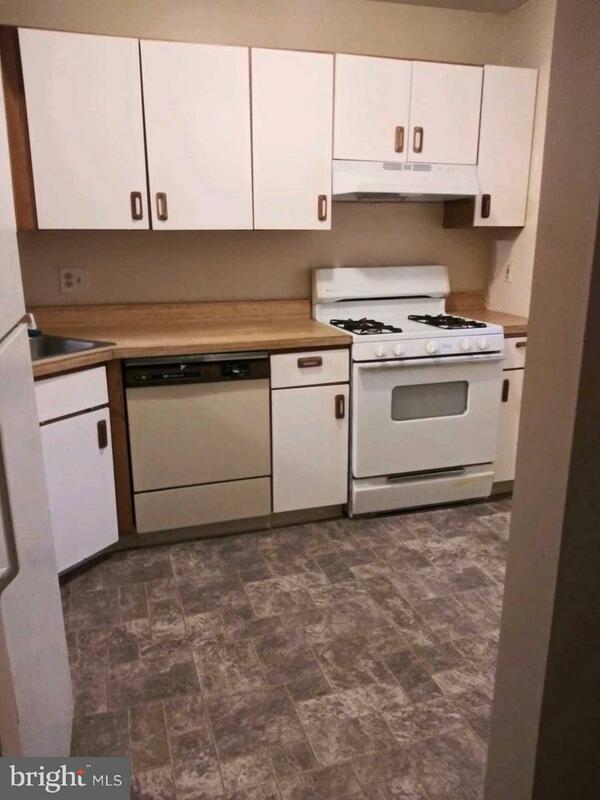 Completing the first level is the laundry room 1/2 bath and converted garage with ceramic flooring. A great addition for extra living space. 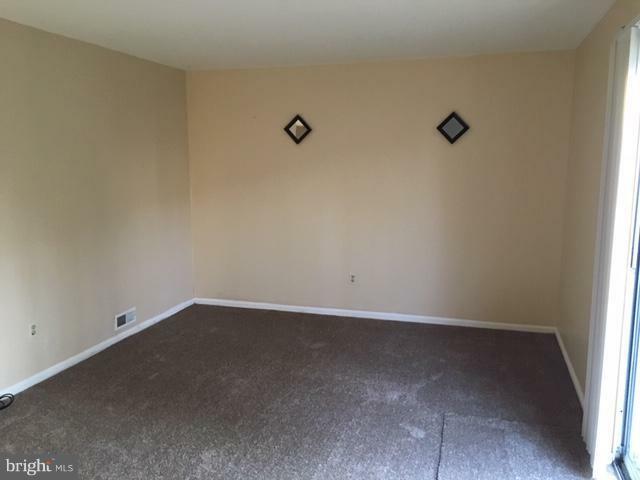 Upstairs are three good sized bedrooms, a full bath and plenty of closets. Other updates include new roof, newer HVAC and more. 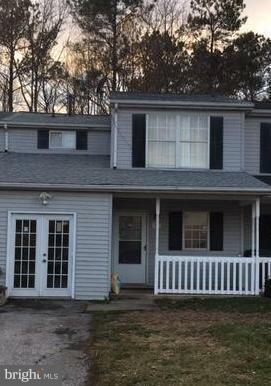 The home is close to Christiana Mall, Route 1, and many local shopping centers.